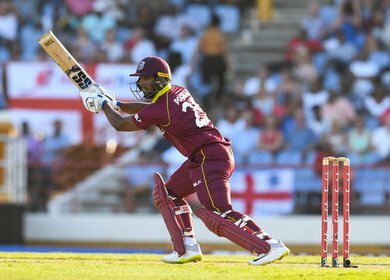 Similar to those he looks up to, Nicholas Pooran is promising many things for West Indies cricket. 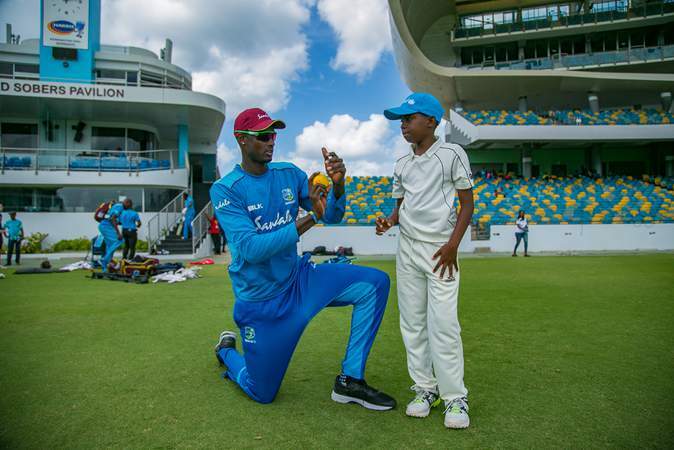 Also following in the footsteps of those before him, Nicholas has gone through the youth system of West Indies cricket, and has raised many eyebrows along the way. An aggressive batsman by nature, it's no surprise his first appearance in maroon colours came in the T20I format of the game when he made his debut against Pakistan in September, 2016. As he turns 23 years, Nicholas is approaching a key moment in his cricket career. 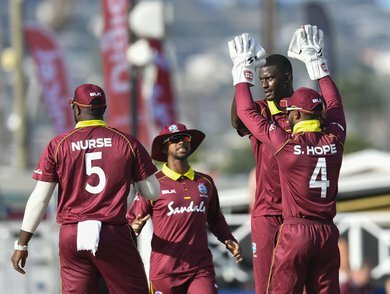 He has found success in the shortest format of the game, playing in several T20 franchise leagues around the world, most notably the Caribbean Premier League. Yet, for all his promise, injuries have somehow held him back from going on to achieve great things. 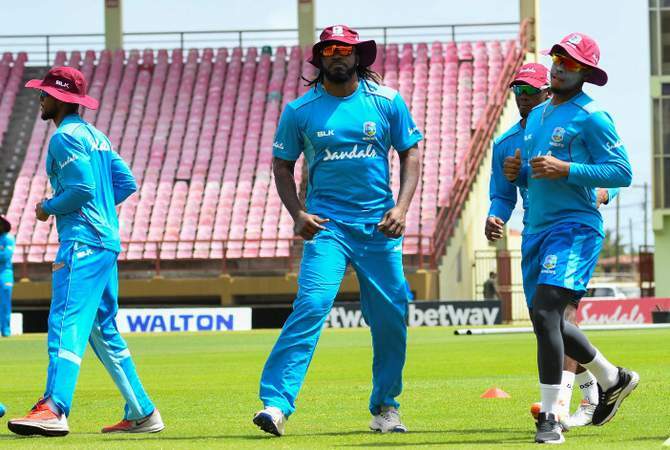 He's only played three First Class matches for Trinidad and Tobago and 11 One Day matches. On the other hand, 76 T20 matches show just how well regarded he is in the shortest format of the game. With time and age still on his hands, Nicholas will know he still has a chance to increase those numbers in the First Class and One Day columns, and perhaps even begin putting some numbers in the Test and ODI columns as well. March 5, 2019, 11:24 p.m.
Nov. 12, 2018, 2:59 p.m.